Have a few questions about chronic pain? We have a few answers. Take a look at our video library. Dr. Buenger discusses some common pain ailments. 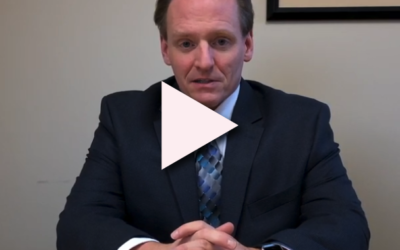 Click above to see Dr. Buenger discuss Kyphoplasty. Learn the type of patient that would benefit from Kyphoplasty and how it is performed. IPC is a leading expert in Spinal Cord Stimulation. Listen to Dr. Wynndel Buenger briefly explain this procedure and how it can improve the quality of life for those suffering from chronic pain after surgery. Click on the link to see Dr. Buenger talk about sciatica and lower back pain. © Interventional Pain Consultants, 2019. All Rights Reserved. Website Design by Cork Tree Creative.